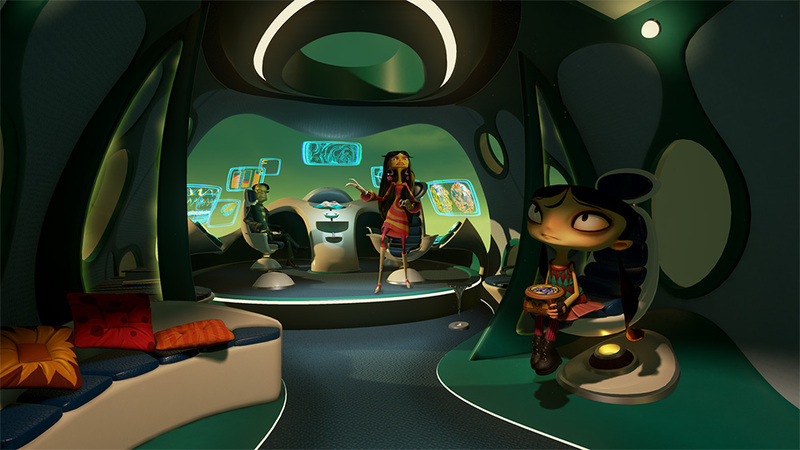 Nearly twelve years after the initial release of Psychonauts, the Rhombus of Ruin has emerged to serve as connective tissue between the original game and the upcoming – long-awaited – sequel. Psychonauts in the Rhombus of Ruin picks up right where the original game left off, as Raz and company set off to rescue Truman Zanotto. As a VR focused entry, Rhombus of Ruin provides a very different style of gameplay compared to its platforming predecessor while still retaining much of the humor and world-building that made the original so unique. Unfortunately, the mind bending franchise’s jump to VR falls a little short of its full potential. It’s a bit too simple for its own good, and it isn’t until the end that it starts to truly live up to what you might expect from a VR Psychonauts journey. The mission to rescue Truman Zanotto takes the group of Psychonauts straight into the Rhombus of Ruin – think Bermuda Triangle but even deadlier. Before long the group is kidnapped and completely separated from one another. Raz specifically, is strapped down to a chair and unable to move. Due to this the main source of exploration is through his Clairvoyance ability. With this, Raz can see through the eyes of other people – or fish – and explore most of what’s hidden deep in the Rhombus of Ruin. With the ability to explore, Raz will need to find his friends and help break each of them out of their own hypnosis-like state. To do this, Raz will slowly reacquire certain abilities that were present in the original game. In addition to Clairvoyance, Raz can eventually use Telekinesis, Pyrokinesis, and PSI-Blast to interact with the environment and solve puzzles. The puzzles themselves mostly involve triggering something within the mind of Lili, Sasha, Milla, or Coach Oleander to snap them out of the trance that they’re in. The solutions to these puzzles aren’t all that challenging and typically just come from exploring the immediate surrounding area. In addition, the limited number of powers leaves most of your interaction with the environment feeling not all that unique compared to other first-person VR games. The original Psychonauts was so unique and weird, that it’s kind of disappointing that Rhombus of Ruin doesn’t do much to distinguish itself from other VR adventure games. 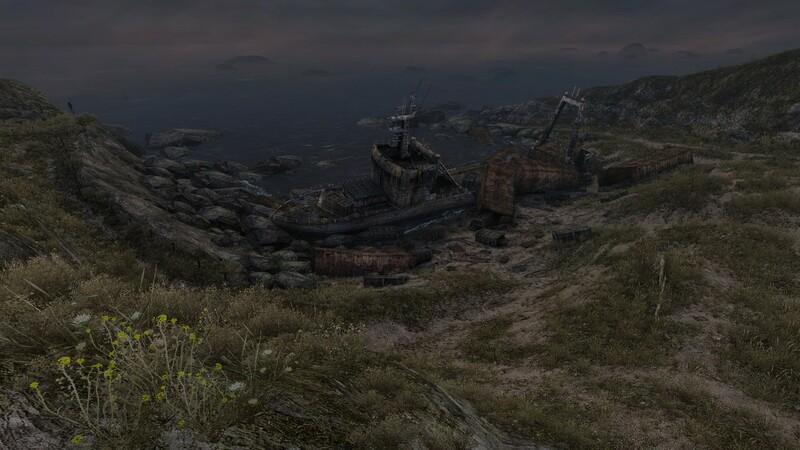 It still presents an interesting location to explore, with small amounts of world-building to tide people over until the sequel, but it feels like a bit of a missed opportunity considering just how creative the original game is. That said, the final sequence of the game provides an excellent use of VR and serves as a creative reinterpretation of the original game’s Memory Vaults. Not only that, but this particular Memory Vault gives pretty important information, not just for the original Psychonauts, but for the sequel as well. I just wish the rest of the game had more moments like it. It should of course be noted that the original cast has returned to reprise their roles and, considering how long it’s been, they all deliver great performances. The same level of quality is true for the writing and jokes throughout the game. 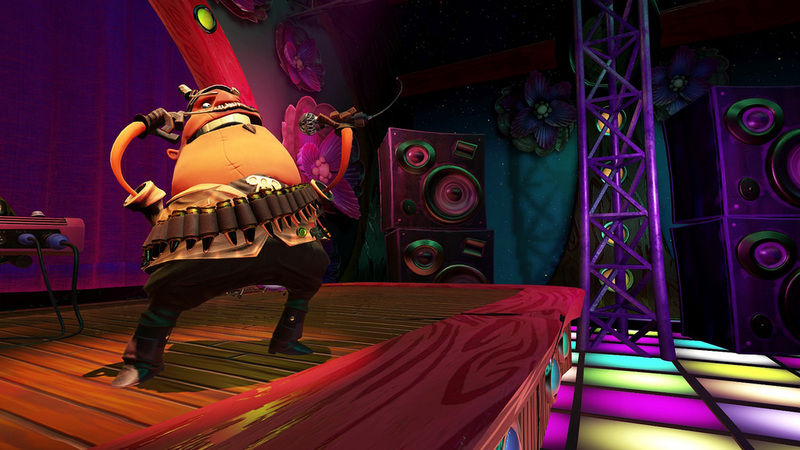 It’s clear Double Fine still has a firm grasp of the world of Psychonauts and its characters. So, while Rhombus of Ruin isn’t the most mind-bending VR adventure out there, it’s still good to be back with these characters. I still laughed and appreciated some of the smaller details present throughout the game, it’s just hard to not want a little more out of it by the end. Limited number of powers, which leads to puzzles that don't require much thought to solve.